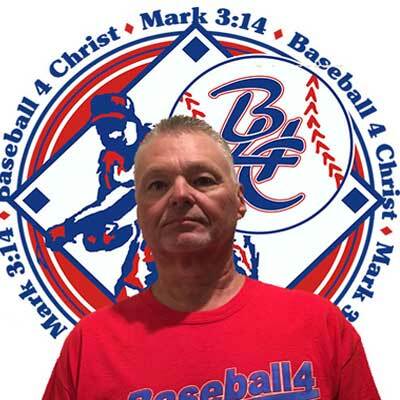 About Us | Baseball 4 Christ USA, Inc.
ABOUT BASEBALL 4 CHRIST USA, INC. The ministry began in 2010 in the Yu Catan Peninsula of Mexico with a team of high school student athletes representing Coweta County high schools. 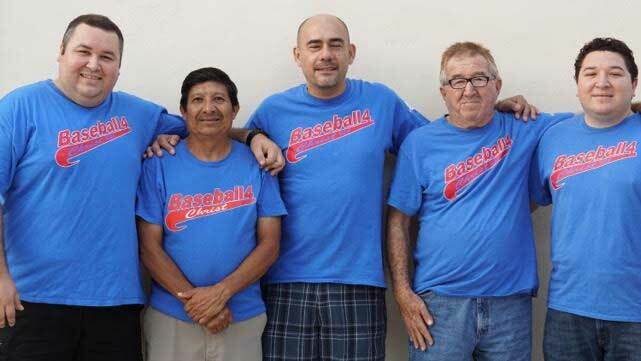 As part of the ministry, the team plays local baseball teams, conducts instructional baseball clinics for children, works with local churches, private and public schools and the government of Mexico. The team shares the gospel and their personal testimonies in local churches, mission centers, schools, prisons and underprivileged/poverty stricken areas. 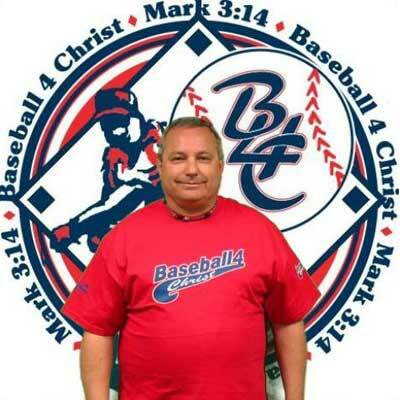 Mike Winslett along with Brian Morgan started Baseball 4 Christ USA, Inc. in 2009. Baseball 4 Christ USA, Inc. took their inaugural trip in June of 2010 to Cancun and Merida, Mexico. Mike Winslett is the owner of DTH Expeditors, Inc., a full service expedited transportation company based in College Park, Georgia. DTH was named after his three children, Drew, Tyler, and Hannah. Mike is married to Cyndi Winslett and lives in Newnan, Georgia. 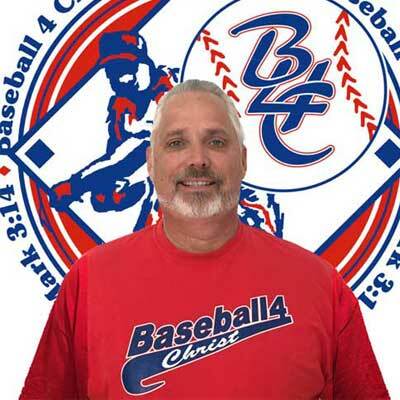 Mike had a passion to create a baseball ministry to share the Gospel of Jesus Christ within the United States and Mexico. Brian Morgan serves as full time staff for Fellowship of Christian Athletes, working with high school and college athletes in Coweta County, GA. He also serves as a varsity wrestling coach as well as on staff with Newnan High School baseball and football and he is currently serving at Unity Baptist Church as a part time minister to students. Brian attended Fairmont State College on a wrestling scholarship and currently is enrolled at Liberty University pursuing a degree in Christian counseling, with a minor in Sports Psychology. Brian and his wife Cheryl have two adult children, Briana and Levi and live in Newnan, GA.
Coach Tim Lowery received his Bachelor’s degree from the University of West Georgia and his Master’s degree from Jacksonville for 9 years, including 6 months in the Middle East in support of State University. He served in the United States Army Operations Desert Shield and Desert Storm. Tim currently teaches Physical Education at Madras Middle School, where he is an assistant coach for the football team. He has also served as the 9th grade baseball coach, 2005 and JV Head and Assistant Varsity Baseball Coach from 2006 to 2015 at Northgate High School, where in 20099 the Vikings were AAAA State Champions. Tim now serves as an Assistant Varsity Baseball Coach at Newnan High School. Coach Lowery and his wife Becky live in Newnan and have three children, Jeffrey, Hayley and Peyton. They are members of Southcrest Church. Rhodes Skinner is the senior Pastor at Real Life Baptist Church in Newnan, Georgia. He is a lifelong Newnan, Georgia resident who played college baseball at LaGrange College. Rhodes is married to Tracy Skinner and together they have four children; Rachel, Josh, Luke and Noah. He is proud to be a part of impacting young men to be disciples of Jesus Christ. Rhodes has been on the Baseball 4 Christ USA, Inc. staff since 2013.